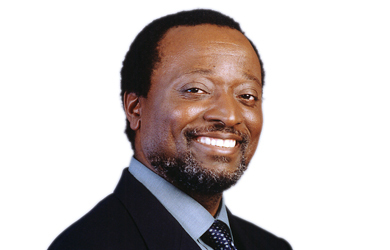 Alan Keyes spoke yesterday with WorldNetDaily about his campaign to impeach President Obama, telling the right-wing outlet that his 2004 U.S. Senate opponent should be impeached because of Ebola, Benghazi, legal abortion and gay rights. Keyes told WND that Obama is leveling a “malicious attack on the people of the United States” by exposing “the general population of our country to dreadful disease,” even going so far as to link the Ebola virus to the 2012 Benghazi attack. After wondering if “we actually have people who are vested formally with the power of the executive branch of government who have been aiding and abetting open and declared enemies of the United States,” he called on Congress to investigate Obama administration officials for treason. 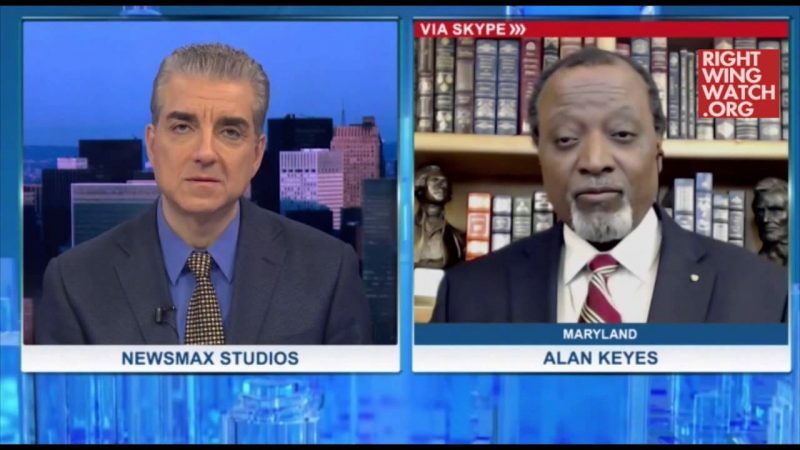 Second, Keyes said, Obama has abused the force of law by coercing people into violating their consciences. He specifically mentioned policies that force people to either accept or subsidize abortion, “gay marriage” and the homosexual lifestyle, saying such policies violate the First Amendment. “When Obama gets out there and starts abusing, and others like him, they abuse the court system in order to force people to accept the view that something is right, when according to the laws of nature and of nature’s God it is self-evidently wrong. They are abusing conscience,” Keyes said. He compared this abuse of conscience to slavery. “When I read about the slavery of my ancestors, what touched me most and what seemed most horrific to me was not that somebody would force you to labor, not that somebody would force you with whips and stripes and things like this to do their bidding, but when their bidding absolutely contradicted your conscientious understanding of what God required. That they could force you to do evil. 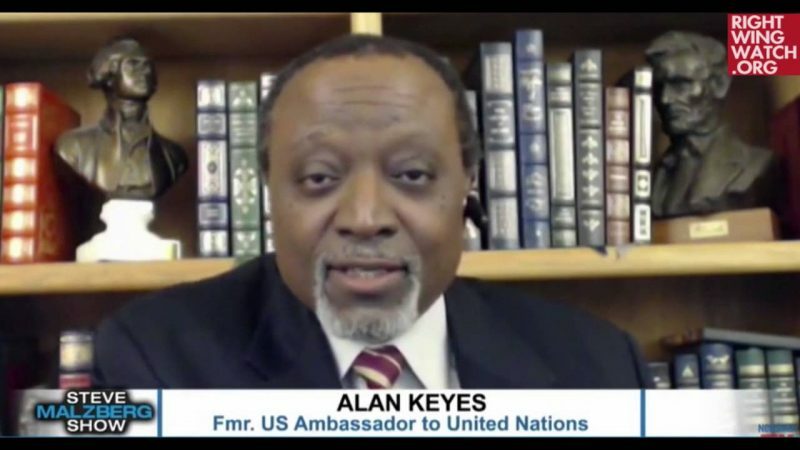 And that’s what’s happening in our country now,” Keyes said.